When the events promoter Balaam smells a huge business somewhere, he takes action immediately. Therefore, here comes the two female music giants, who are at war with each other musically. These are non other than the Team No Sleep hit maker, Sheebah Karungi and the Independent legendary dance hall musician, Cindy Sanyu. These two have caused tension on social media platforms as well as the Uganda’s entertainment industry. However, Balaam decided to invest his money in this battle, which will be the first ever female battle in Uganda’s music industry. These two great icons have been minimizing each other were Sheebah regarded Cindy to have got nothing out of music whereas Cindy too claims that the “Exercise” singer doesn’t know how to perform in live music. Therefore, promoter Balaam is willing to spend Shs 300 million on Cindy Ssanyu Vs Sheeba Karungi music battle. According to events promoter, both artistes have good energy, can sing and their dress code can wow music lovers. “That battle would be magical. 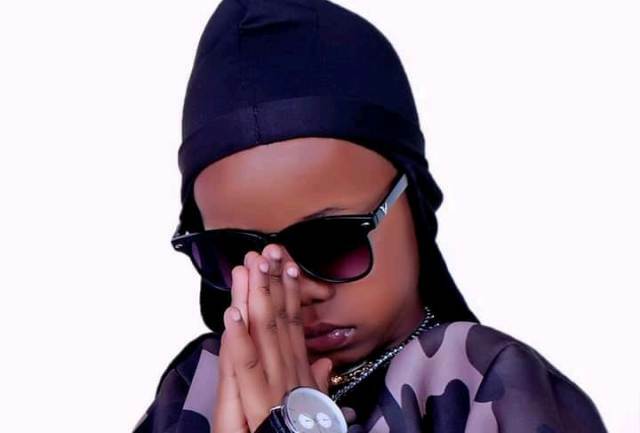 I have my 300m ready to be spent on the two artistes , ” Balaam said. Surprisingly, TNS headed by Jeff Kiwa wants One billion to battle to allow their artiste battle with Cindy.